My brother and I are huge fans of director Christopher Nolan. Besides his Batman films, his mind-blowing film The Prestige convinced us that smart science-fiction still exists. The science-fiction film Inception, about a group of dream thieves, opens nation-wide July 16th. Over the next few weeks, we'll be doing daily posts on the development of the film. "It was a very well written, comprehensive script," Mr. DiCaprio said, "but you really had to have Chris in person, to try to articulate some of the things that have been swirling around his head for the last eight years." During filming, Mr. DiCaprio said, it was sometimes necessary to set aside questions about how, say, an M. C. Escher-like cityscape would assemble itself or explode around him, and trust that Mr. Nolan would deliver on such promises. "We get the basic gist of that," Mr. DiCaprio told New York Times. "We see that it's safe and we go do our work, and around us, you know, Paris disintegrates." This just shows the faith that the actors had in Nolan to convey his vision effectively to the screen. 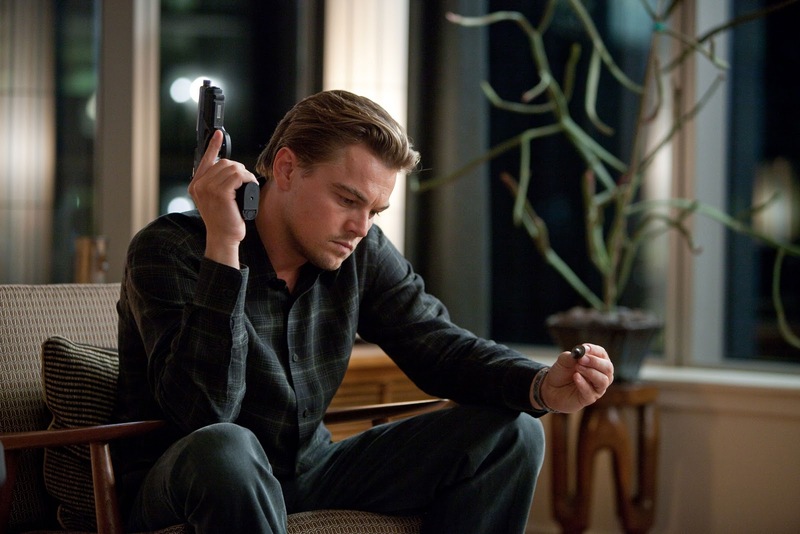 Will Inception be just as confusing to the audience as it was to the actors? Sci-Fi Gene, thanks for the point about editing. Its not just the director. It takes an army to make a good movie. "The Prestige" was confusing for the cast too I'm sure.